Big or small, the smarty-pants interior designers, contractors and builders are applying their brains fully well to design a perfect living experience for you. However, these simple tact’s they use are in fact so hassle-free that you could incorporate them on your own. If you’re tiling your home, large tiles or small tiles, whichever you choose does fully well to make a small space look bigger. 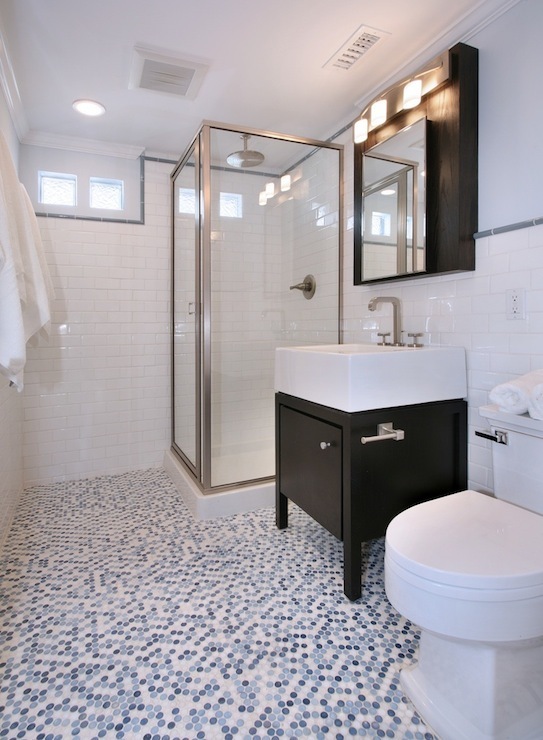 Here’s two ways how tile size is a relatively important aspect in systematizing the overall look of the space. Got a small room you wish could appear bigger. Simply flip the catalogue to lighter colored larger tiles. This simple truth about tiles is something people wouldn’t normally believe unless they actually see it. The concept is simple- when the eyes see larger objects; the brain directly associates it to bigger spaces. So visually, looking at larger tiles the eyes trick the brain into looking at an area bigger than it actually is. 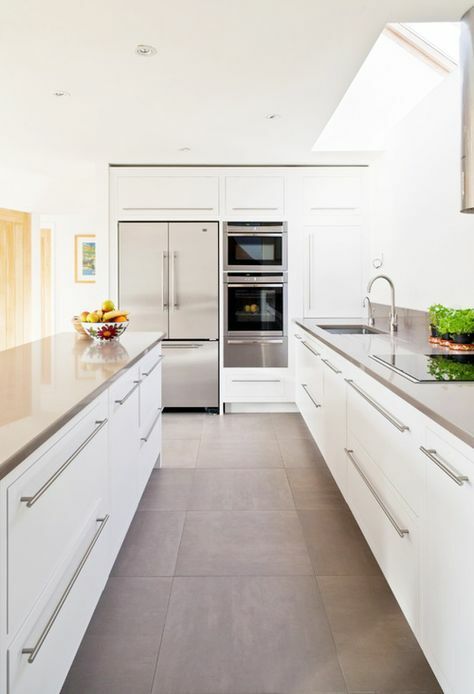 Moreover, larger tiles are visually more appealing than smaller ones, therefore not just making the space look bigger but also enhancing the overall value of your home. Additionally, when you’re using larger tiles, there’d be lesser grouting required; therefore making maintenance much easier. TIP: The pattern in which you lay the tiles also intensifies the application of the purpose. Using the tile anatomy you can make smart use of the available space. You could also consider using the bond tile pattern, meaning placing the tiles in the direction perpendicular to you when you enter the space. It is simply deceiving your eyes to believe you’re in a bigger space than you actually are. At Original Mission Tiles, we give you multiple options to choose from for the tiles that suit your home the best. What about really small tiles? Yes, using really small tiles can also solve the purpose of making a room visually bigger. While for larger tiles, vision plays the trick, so it does for small tiles. Looking at teeny tiles fitted perfectly well in a space, the brain is forced to think how so many tiles fit into the space, therefore involuntarily looking at the space as bigger. This is as well one major reason why most interior designers consider using tiny tiles in the bathrooms. Larger tiles can be used in medium or relatively bigger spaces, in a small bathroom there’re multiple obstacles to simple installation, like cutting around the toilet seat, sink and other fittings. However, it is best that these tiles are reserved for the bathroom for they’ve been used so often in bathrooms that they’ve become synonymous to it. And using them in the living room or the kitchen may bec0me awkward. Another factor to consider here is that fitting smaller tiles means many grouting lines, that’d be rather difficult to maintain in other confines of your home than the bathroom. TIP: Consider using Penny tiles in place of standard square tiles. It adds a touch of class and modernism! At Original Mission Tiles, we bring closure to your home floor and tile selection woes. Check our collection and find the best pieces for your home. Very good information! I can make a decision now!! !